Experts in Moving In and Out of Storage! Do You Need Storage? – Great – Then We Are Able to Help! Whether you need temporary storage space, or a long-term solution for commercial or domestic self storage in Melbourne, we have an affordable, safe, and secure storage solution. MOVES can help you with all your moving, storage, and packaging needs whether you are moving in – or moving things out of storage. MOVES TRANSPORT has been removalist in Melbourne and the surrounding areas for over 10 years, and in that time we have moved thousands of satisfied clients to their new locations. Whether they are house moves, office moves, or special moves, we have found one common problem. 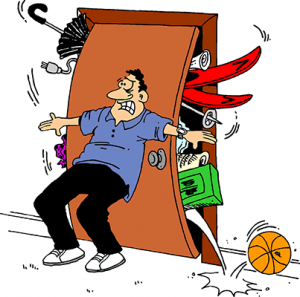 Property owners sometimes accumulate so many possessions over the years, that they are overwhelmed when moving time comes trying to deal with them all! Making decisions about what to keep and what to get rid of is somewhat difficult. Of course you can bring them all with you. That is just going to slow down the moving process costing you more, and adding to the clutter of your new home or office. To lessen the amount of items to move, we suggest a moving sale as one way to get rid of unwanted or unneeded items. However, if there are items which you wish to keep because of its value, whether it is monetary or sentimental, then storing them is an option that you should consider. At MOVES, we also offer both moving and storage solutions as part of our professional removalist services as a natural response to seeing this problem over the years. Offering the ultimate in customer service is our goal, and this is one way we can help you to have a better house move experience. 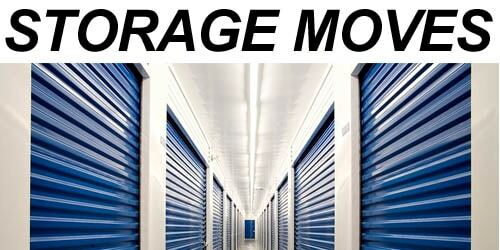 There are many reasons that our clients find our storage moves services very beneficial. These include personal storage of treasured and valuable items, to business storage purposes to keep records and unused office equipment safe and out of the way. 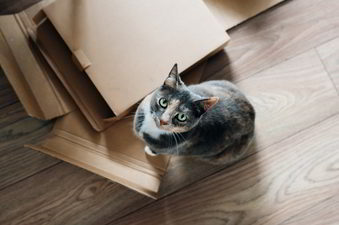 Whatever your storage need is – we are experts in packing for short or long-term storage. The professional Melbourne removalist from MOVES will calculate the exact size required to safely store your items, and even pack them for you. We also provide expert inventory services that are a great addition to our storage services. All boxes can be labelled and inventoried so you will be able to easily find your items when you need to retrieve them from the storage facility. We also have great prices on packing supplies such as boxes of all sizes, packing tape, and labels. Let MOVES TRANSPORT help make your move a more organized and successful one by providing storage for your possessions that are not immediately needed when moving house or office. Contact us for a Storage Deal today!